There is a little boy called Laurie who just got into kindergarten. Always when he returns from kindergarten, he tells his mother and his father what a boy called “Charles” did. His parents think that his Charles is a very bad influence for Laurie, because suddenly, his grammar got worse, he became unfriendly and plays pranks on his parents and so on. In the first two weeks, Charles always does something bad. He throws with chalks, hits the teacher, because the teacher told him to paint something in red, but he wanted it in green, disturbs story time in the kindergarten, and he even yelled out loud. He had to stay after school and somehow all the other children stayed with him – also Laurie. Now, the parents really worry about this boy, because Laurie has been influenced by him quite a lot. The third weeks remained peacefully, suddenly. The parents couldn’t even believe what Laurie told them. Charles collected the books which laid on the floor, gave the crayons around and for his nice behaviour he received an apply from the kindergarten teacher and was called “her helper”. I wrote this summary on HubPages. If you would like to know more about HubPages and how you can make money on HubPages (like I do) can be read here. Laurie’s parents are curious to find out more about the Charles’ mother next week during the PTA meeting. 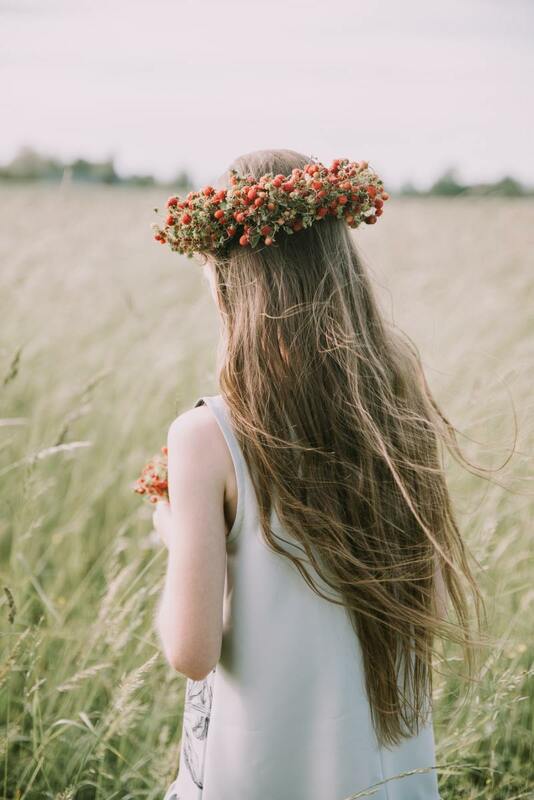 Peace didn’t rest for too long, because just the week afterwards Charles made a little girl say a very bad word (unknown in the story) and even made her cry. He also punched another boy in his stomach and hit the teacher again and he said the bad word himself several times! Many people, who visited my summary of Charles asked me what the connection of Charles'/Laurie's mother with Shirley Jackson is. I tried to figure it out and I didn't find anything deep, but from what I know, both of them are female and mothers. I know, it sounds obvious, but I don't believe there is more to it. Both mothers. End of story ;). Would you recommend this summary to a friend? Compare and contrast Charles and Miss Awful please I don't understand. Charles is just an invention of Laurie. We discussed this in class in more detail, but this was last year or so. The story of Jean Lively sounds interesting. Maybe some day, I will have the time to have a look at it. It seems that Charles and Laurie are one and the same person or Laurie is just making up stories. There really is no Charles. I think Laurie is just teasing and fantasizing. 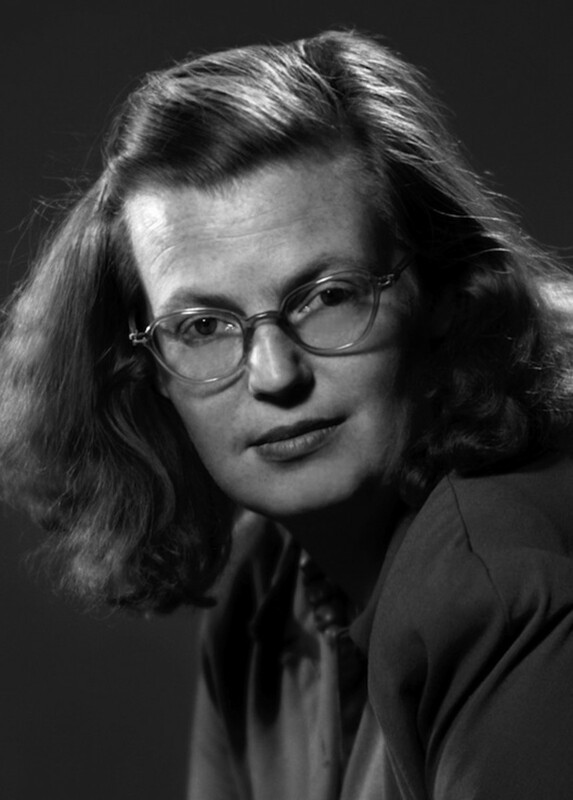 Shirley Jackson is an interesting author. Im interested in author Jean Lively who wrote The Flight of the Snowbird. Its about a boy Benjy and his autistic sister Sheryl. It takes place in a cold snowy climate such as the northern US or Canada. What year was this story published? This story is reproduced and can be seen and read on the Internet but there is no information about its author Jean Lively. There are numerous people with the name Jean Lively all over the US. But which one is the author of this story? I read this story in an American Literature book in 7th grade in 1981-1982. Its an unforgettable story. yeah it really was! thanks for the comment! thanks for commenting ;) Spread the word! I am note here to make your homework Adi ;). 1: what do you think was going on in kindergarten teacher's mind as she was talking to Laurie's mothe? What do you think was going on in the mind of Laurie's mother as she spoke with the teacher??.. 2: laurie's parents were very eager to meet Charle's mother. 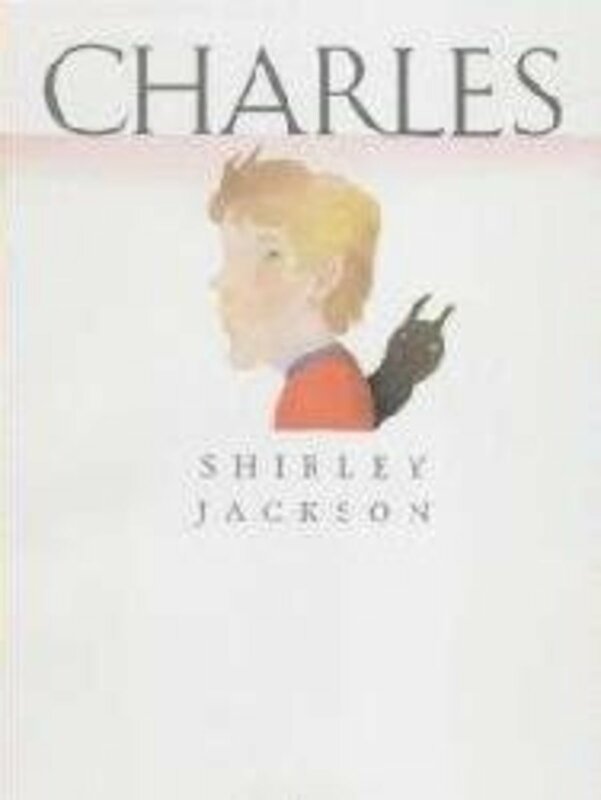 awesome summary of charles by shirley jackson! ThiS humorous story demonstrates how even individuals living under the same roof may not fully realize the exten of each others true behaviors or the nature of each others true Identities ! thanks for your opinion ;) She wrote good things! I couldn't find out what they have in common. Charles' mom is by the way Laurie's mom. Should you have it in class you can tell me if you like. I will try to find this out later again. Look at the answers of the other people who asked the same. Look at the answer of Adi. I tried to find an answer, but I think they don't have something in common. What does Shirley Jackson and charles mom have in common?? 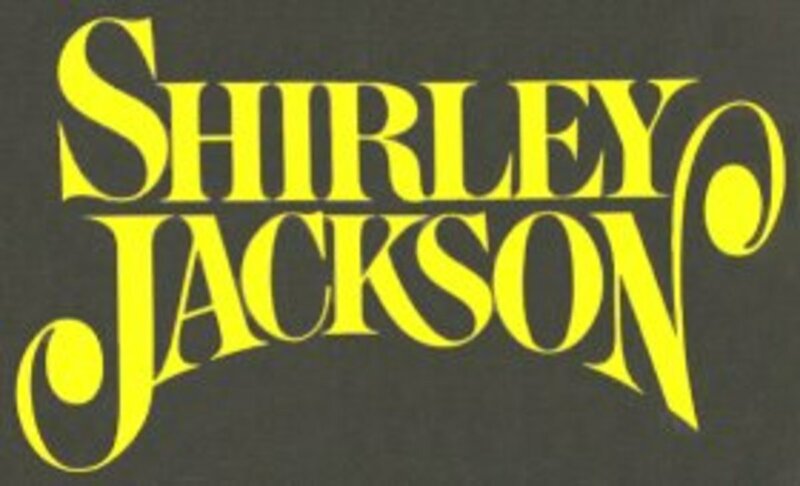 What does't Shirley Jackson and Charles mom as in common??? What does't auther and the narrator in common?????? ?